Restaurant owners and management teams rely on a reliable card processing solution for the successful day-to-day operation of their business. First Data, a First Data® company provides a number of solutions to suit the needs of your restaurant. And First Data, a First Data® company low credit card processing rates, (as low as 0.25%), will save your business money, starting on day one. First Data, a First Data® company works with existing restaurants in deploying a payment processing solution into their existing point-of-sale systems. The First Data® Global Gateway can be implemented on your previously purchased POS systems with no setup fees and no establishment of a merchant account. 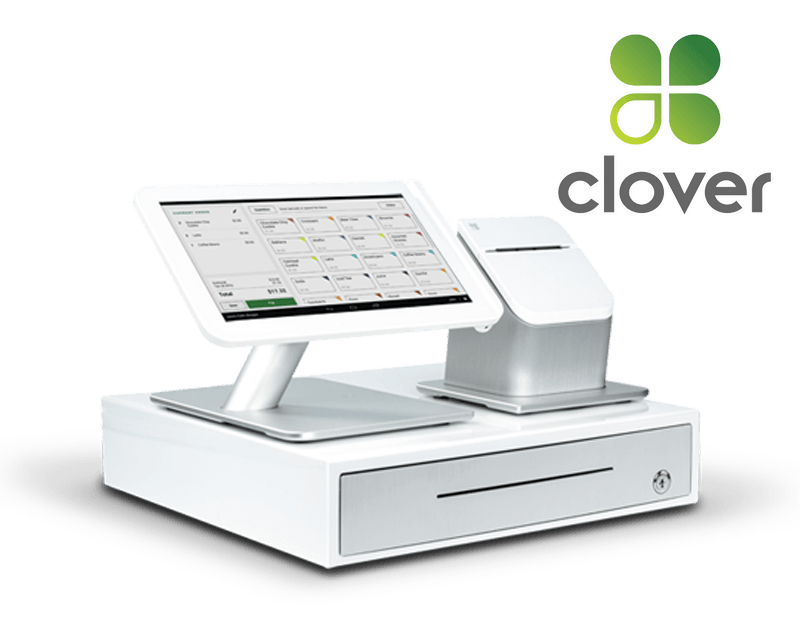 New restaurants interested in the purchase of a POS system find the Clover® POS offered by First Data, a First Data® company provides state-of-the-art card processing and financial management capabilities that effectively streamline the overall business processes for their restaurant. The upgradeable and customizable nature of Clover® POS ensures the system can grow and adapt to the ever changing needs of your business. The flexibility of the Clover® POS system, paired with the highest-quality hardware and network security protocols, ensures that this POS system will see your company through the next many years of operation. First Data, a First Data® company has worked with restaurant owners to develop POS systems that address the specific issues and situations encountered by today’s restaurant owner. The affordability of these restaurant solutions may surprise you. The capabilities of these restaurant solutions will definitely impress you. Work with First Data, a First Data® company and learn how we can provide you with a comprehensive POS system for your restaurant all while saving your business even more money with card processing percentage rates as low as 0.25%. Call today to speak with one of our Merchant Services representatives about how First Data, a First Data® company will free you and your staff to more easily serve and satisfy your patrons.